For some it has been a long wait, for others, agonising. 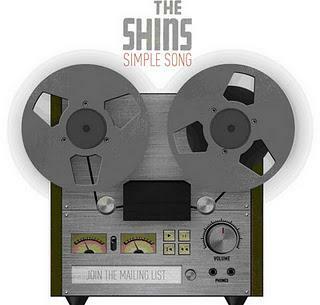 Finally, The Shins are back with a new line-up and a slightly new direction. The first single from their new album Port of Morrow is 'Simple Song'. According to James Mercer it is a much more personal effort than their previous work. It still contains Mercers unique voice, like sunshine through black clouds. Trademark wordsmith lyrics such as "My life in an upturned boat, marooned on a cliff, you brought me a great big flood, and gave me a lift," and "This is a simple song, to say what you've done" bring joy to the ears as Mercer sings the praises of his wife. What has changed though is almost everything else. 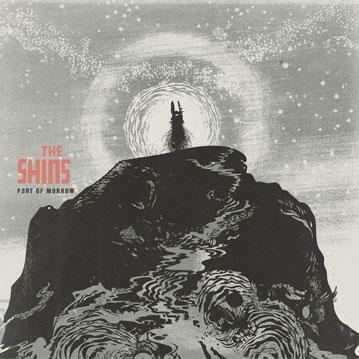 Old band members have been let go in favour of fresh faces making The Shins, in effect, The James Mercer Band. The track begins in a similar fashion to the lead single from 2007's Wincing the Night Away. It has the same heartbeat rolling drum and a similar chorus reliant on power chords. In the background though there are squiggling guitars, and pulsing walls of noise. Clearly Mr Mercer has picked up a trick or two since working with Danger Mouse on their hit-and-miss Broken Bells side-project. There should be no need for Shins fans to fear however. Here is an excellent example of why James Mercer is held in such high regard. 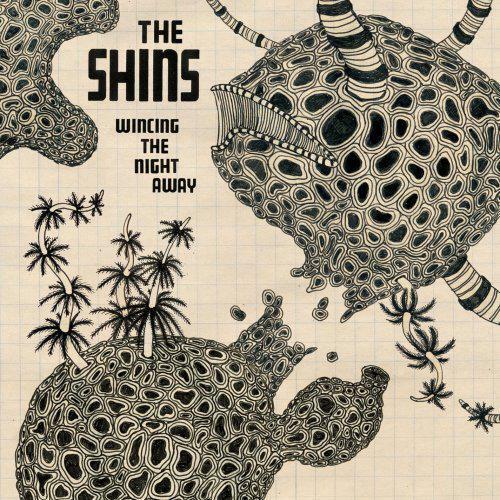 The only worry is that The Shins were very much a band of the last decade, and without his old chums alongside, the album could spin out of control and succumb to the poor electronic virus plaguing music right now. Here's hoping that 'Simple Song' is the most electronically and sonically complex song on the album. Overall, a roaring return to set the pretenders in their places and secure The Shins as the alt-rock kings.